July 16: BBQ & Bluegrass. Your barbecue dinner will include “all the fixings” plus music by More Perfect Jones, a bluegrass group with their own stylistic take on classic tunes. August 13: Dead on the Vine. Are you a fan of the Grateful Dead? Then this is the summer concert for you! Besides the three hours of wonderful live music, the dinner at this event will be vegetarian-friendly, complete with veggie and grain salads and fresh fruit from the Hubbard Family. Don’t these all sound like fun? 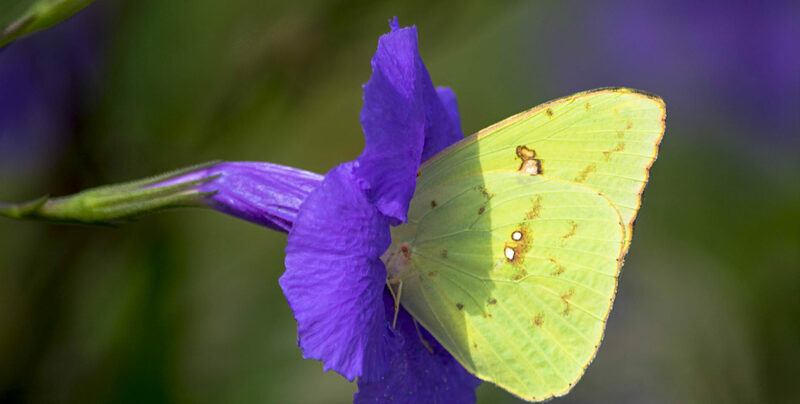 Summer is the ideal time to visit the Eastern Shore of Virginia, and when you have great events like this concert series, it’s an added incentive to pay us a visit! Complete your summer vacation with a stay at Bay Haven Inn of Cape Charles (only 25 minutes away from Chatham Vineyards). Click here to book your room now. To check pricing for each concert and to order your tickets, click here. 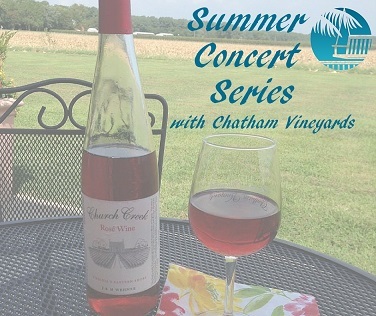 This entry was posted in Events, General, Summer and tagged Chatham Vineyards, concert series, summer, wine by admin. Bookmark the permalink.